Today’s VN-Index on the Hochiminh Stock Exchange reduced by 6.43 points to 449.24 points. Foreign investors continued to buy in and focused on stocks coded SSI, BMI, DPM and PVD, but Vietnamese investors sold a lot, making the index further go down against Monday. 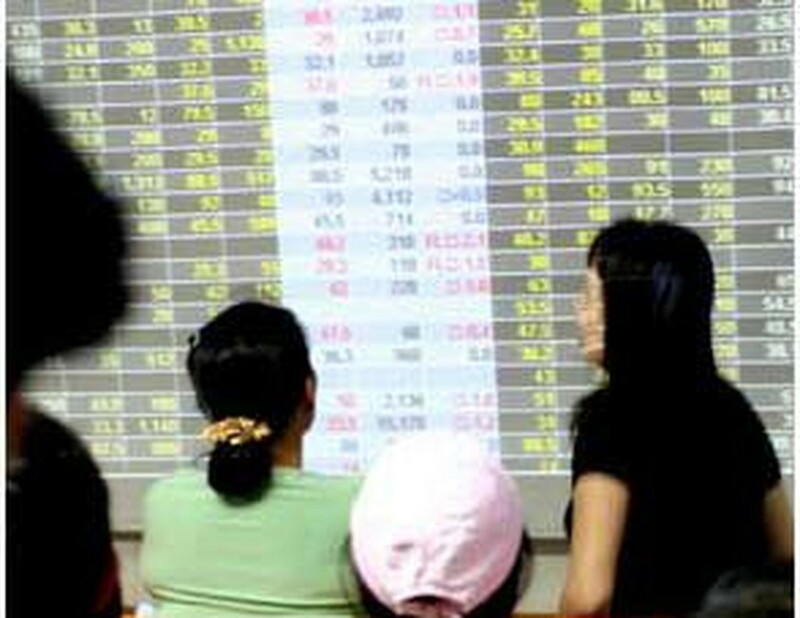 A total of 2.62 million of stocks and equities were traded on the Hochiminh Stock Exchange today. Investors ignored stocks coded STB, HPG, HT1, FPT, REE, SAM, KDC, VNM, PPC and VSH, which had recently held high liquidity. 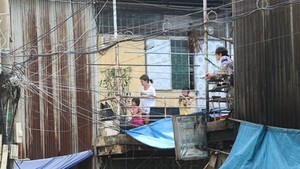 On the Hanoi Stock Trading Center, the HASTC-Index reduced by 2.5 points to 135.24 points.